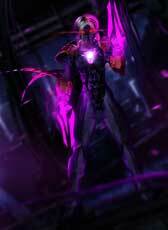 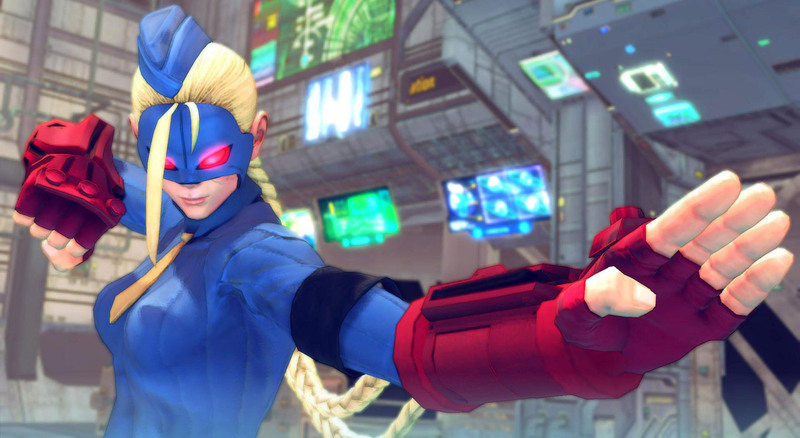 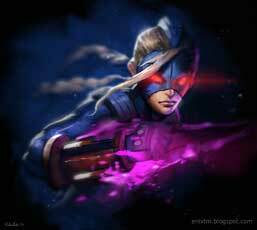 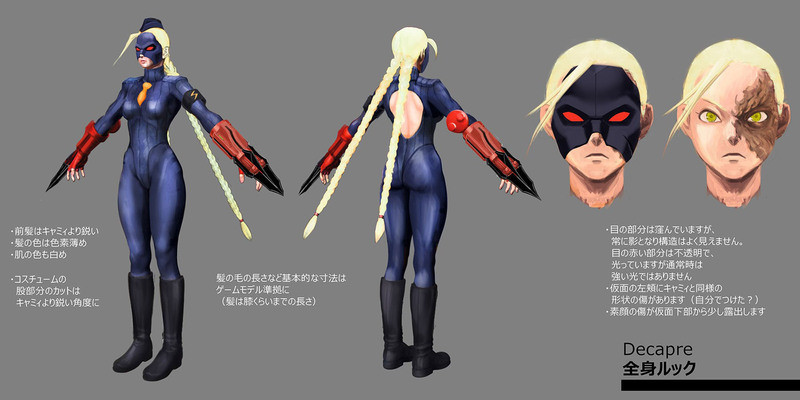 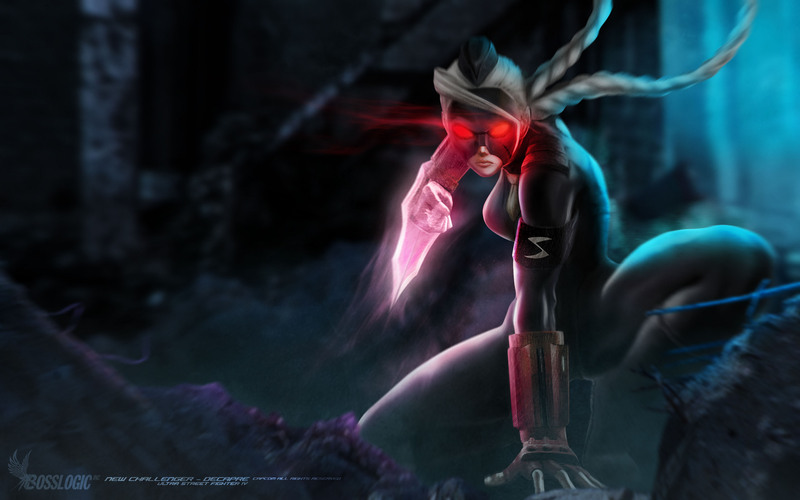 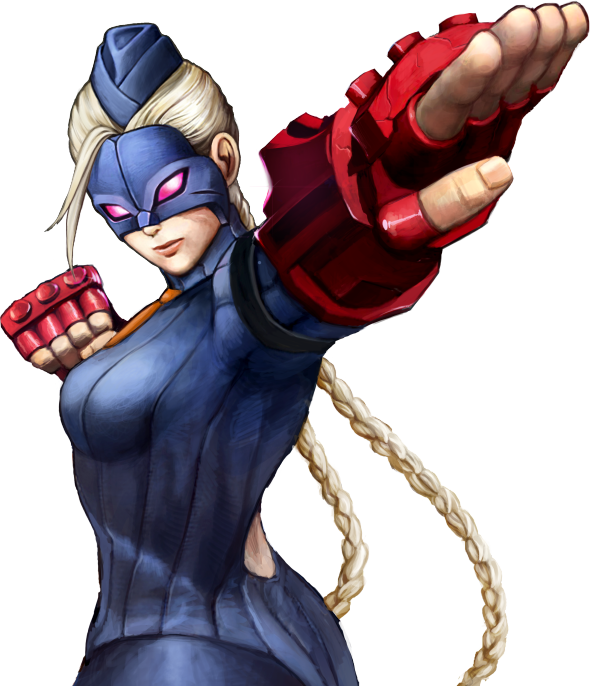 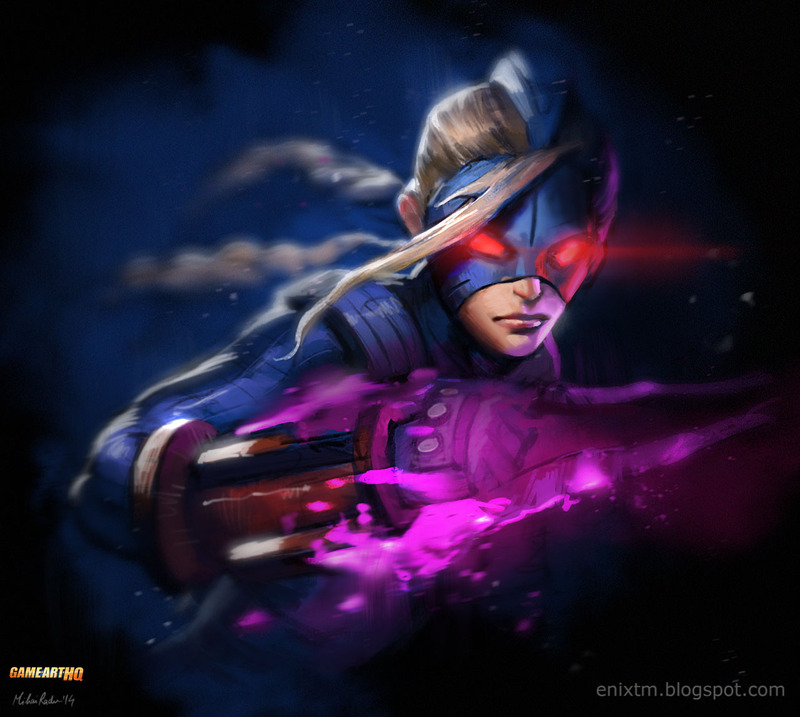 Decapre was revealed as the last of the five new characters in Ultra Street Fighter IV on the 16th March 2014. 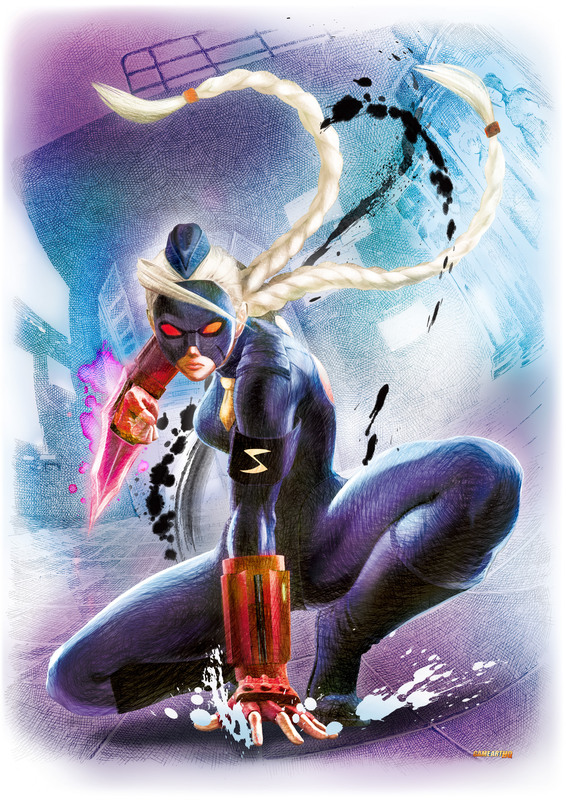 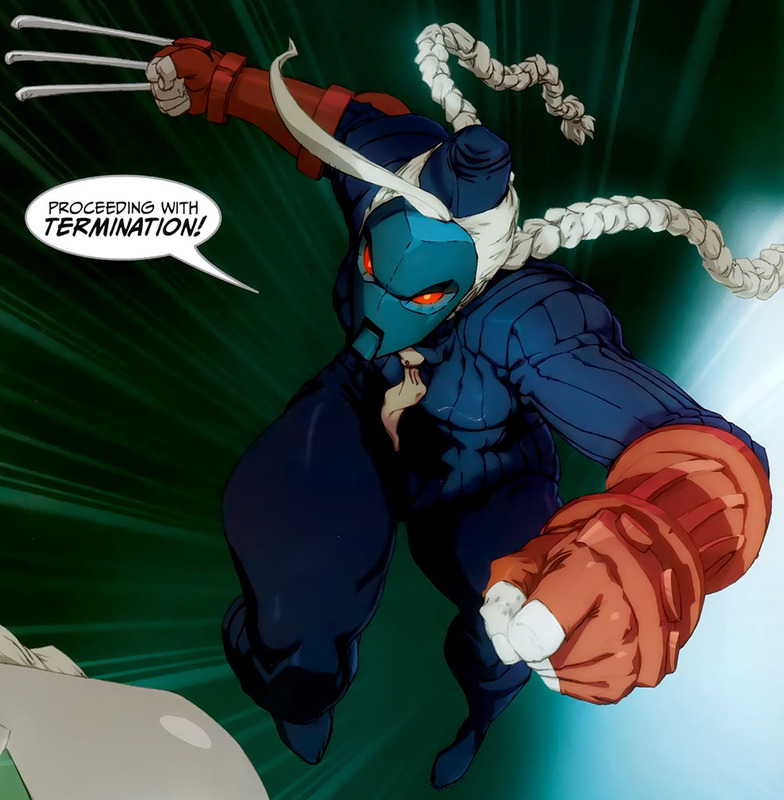 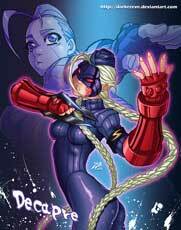 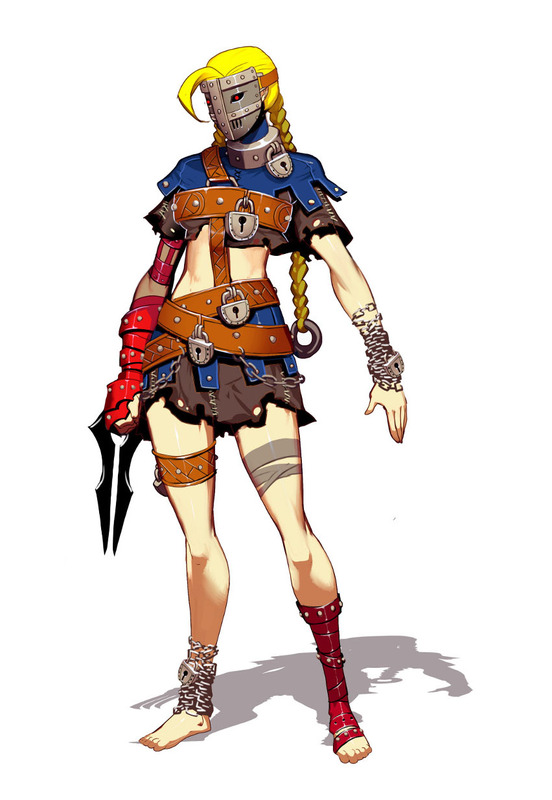 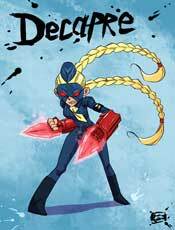 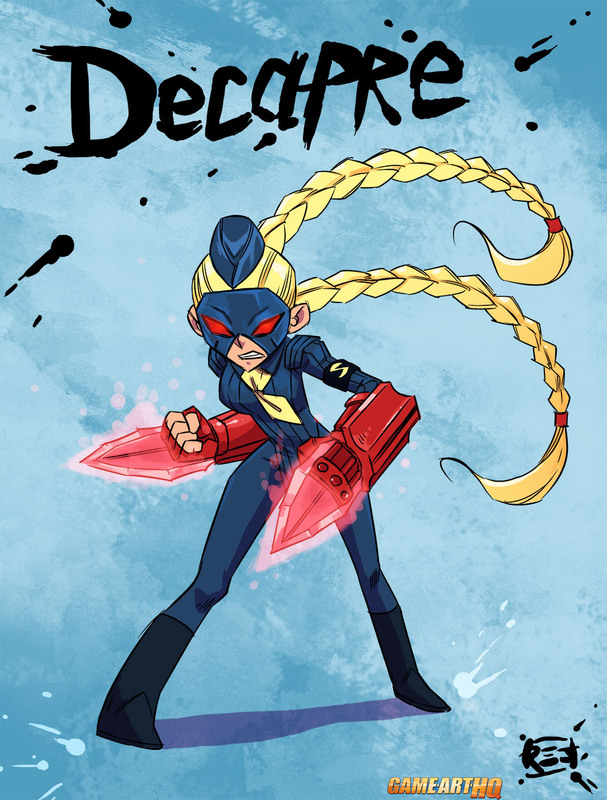 Before this reveal, Decapre was a part of the UDON Entertainment Street Fighter Comics a few times, she was first mentioned and seen in Street Fighter Alpha 3 but was unplayable there. 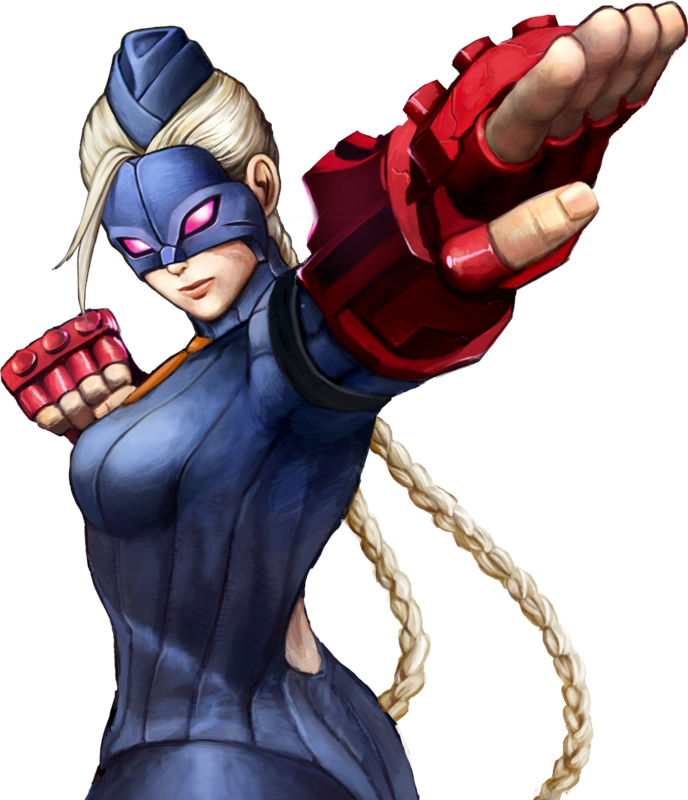 Like Zangief and Abel, she is from Russia. 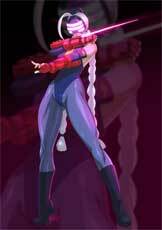 Decapre is one of those Shadaloo Doll’s which were introduced as playable characters in the form of Juni and Juli back in Street Fighter Zero 3. 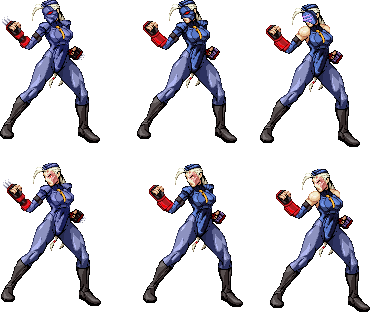 Except a very few normal attacks like her HP her moveset is the same as Cammy, but her special moves and Ultras are different for the most part. 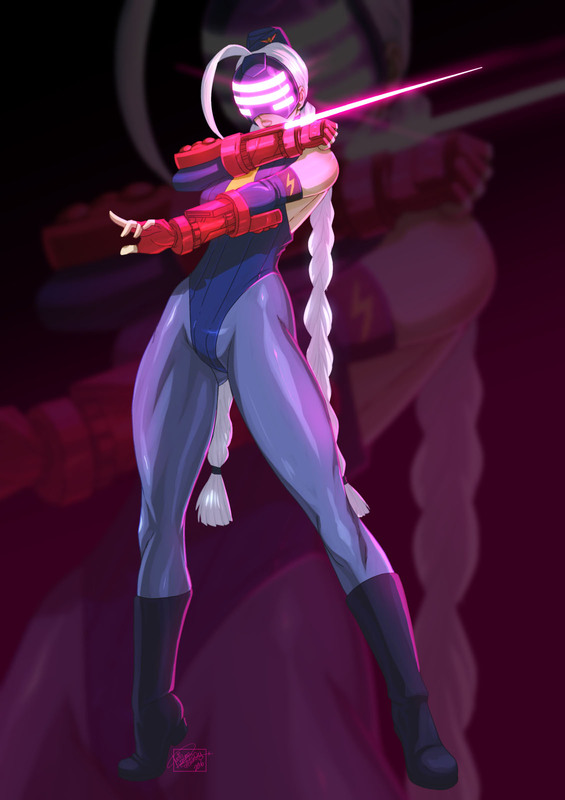 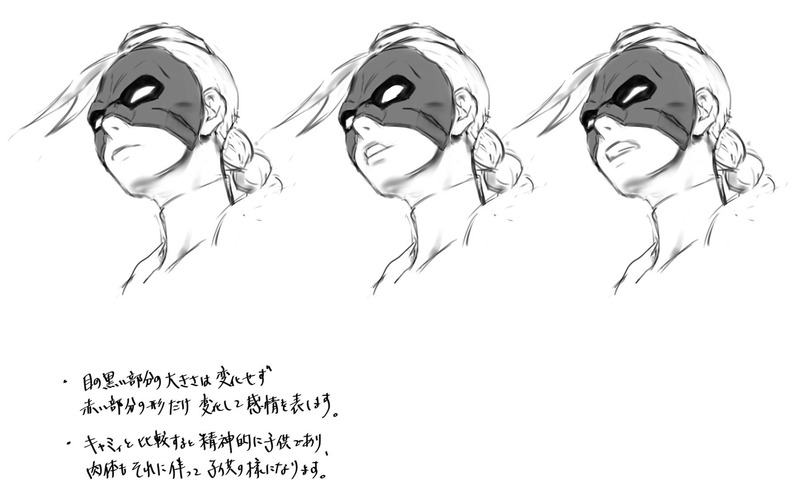 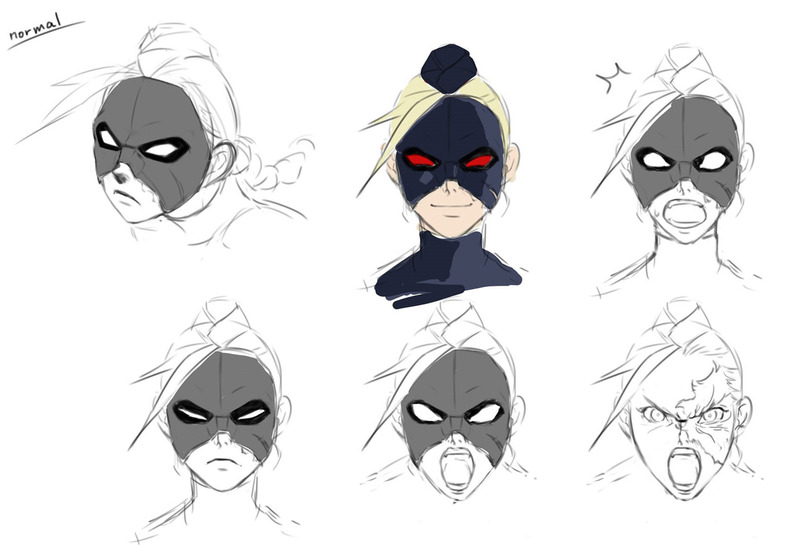 Decapre returned in the story mode of Street Fighter V (2016) but can not be played there. 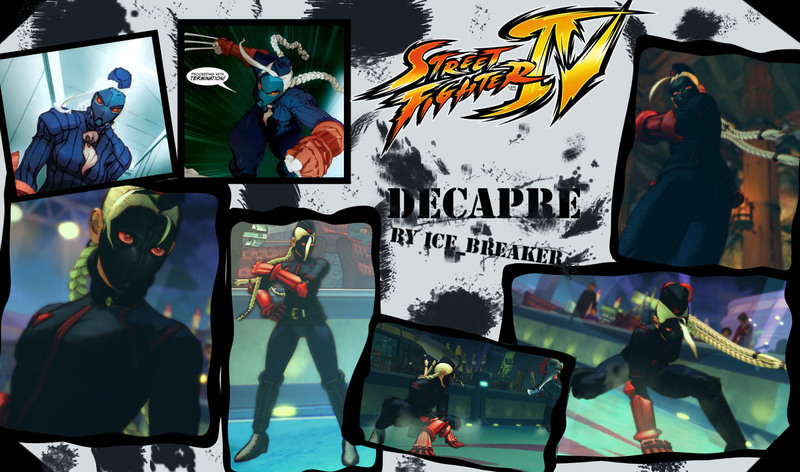 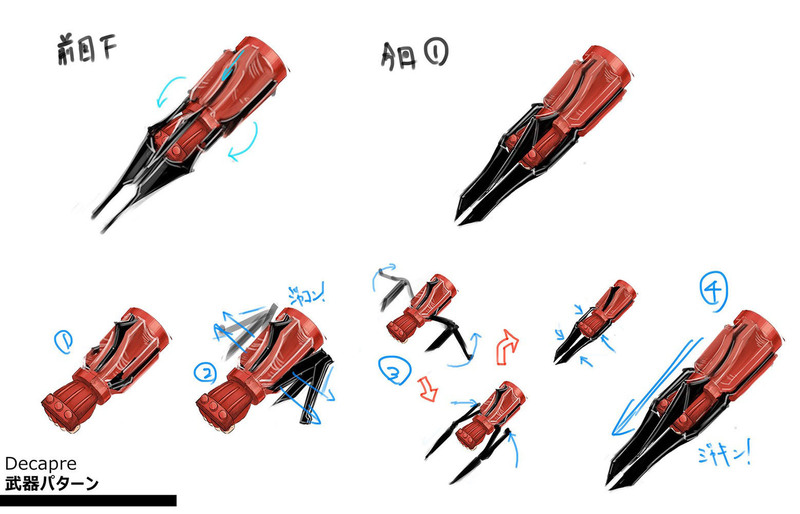 The Decapre Street Fightery IV PC Mod from 2009! 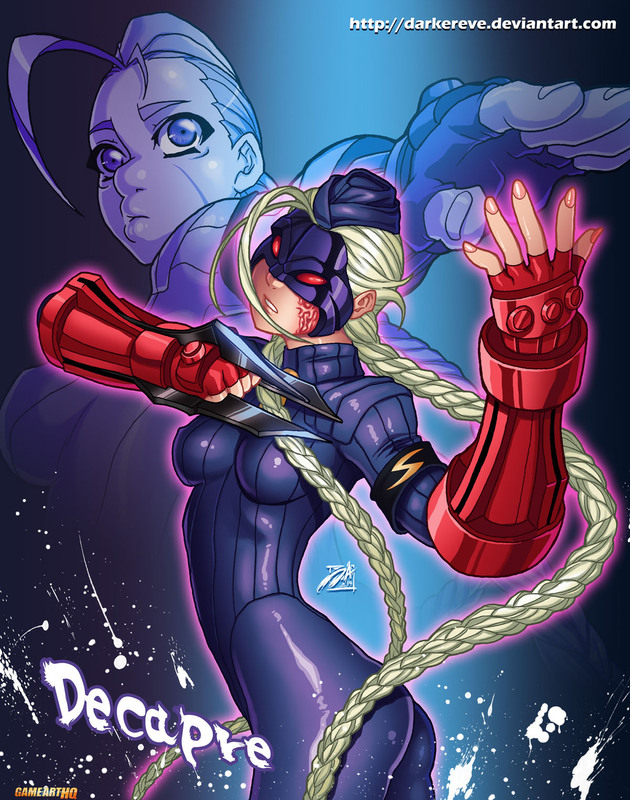 Decapre is not yet a part of a Game-Art-HQ Community Art Collaboration, we might update our 25th Anniversary SF Tribute though.